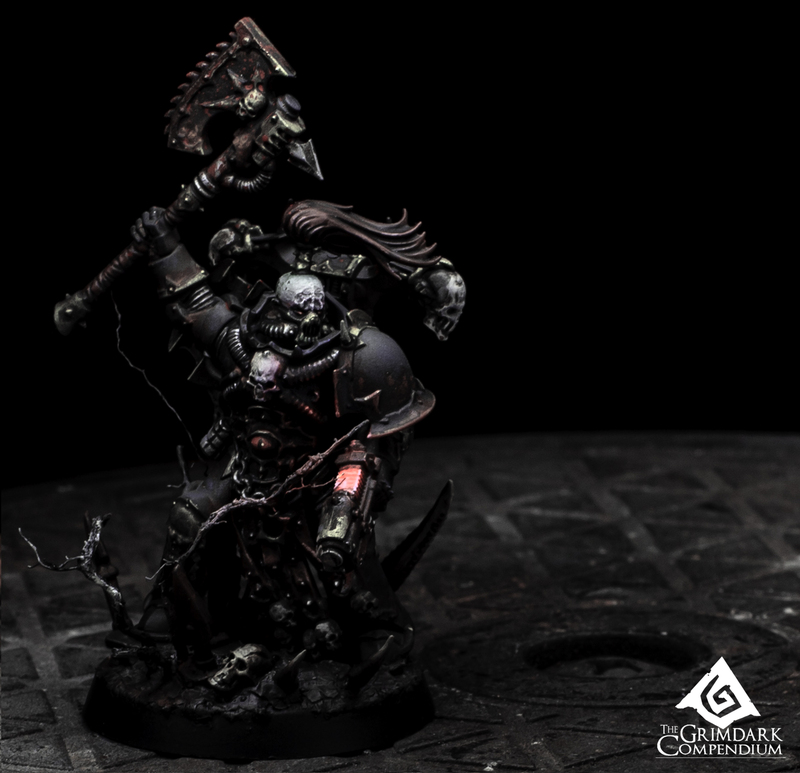 How to Paint: Black Legion – Master of Possession is Live. 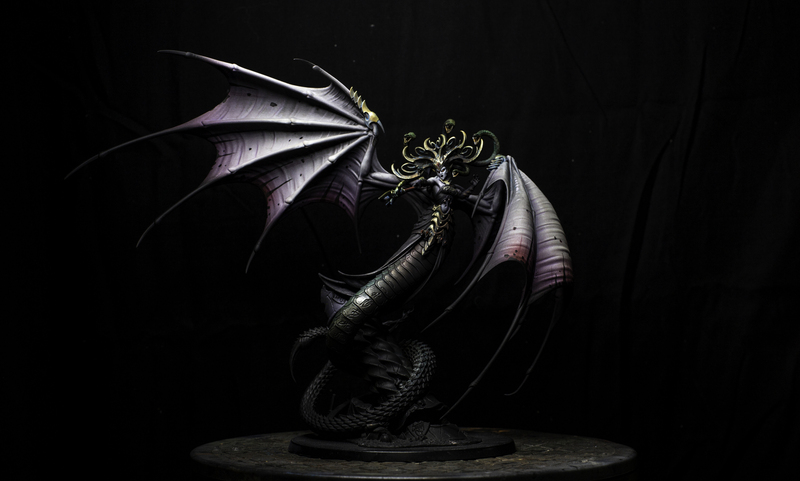 Grimstarter: Black Legion Successfully Funded! The Grimdark Compendium: Black Legion is Here! 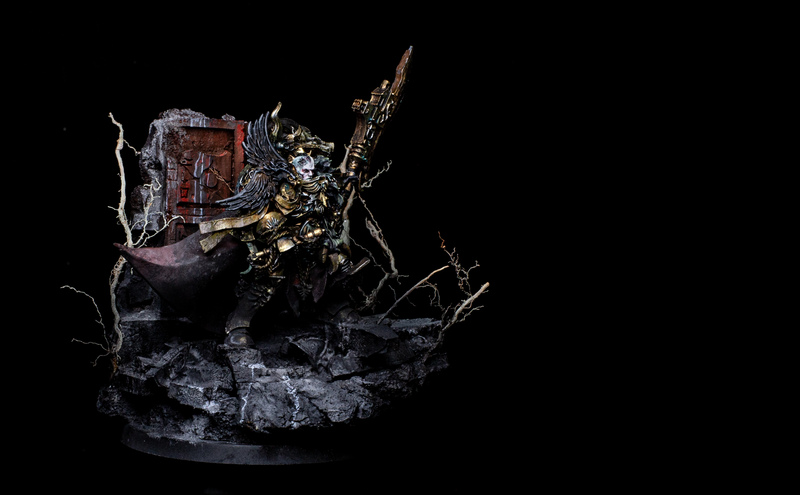 Grim Dark Compendium: Legio Custodes Gets Final Entries. 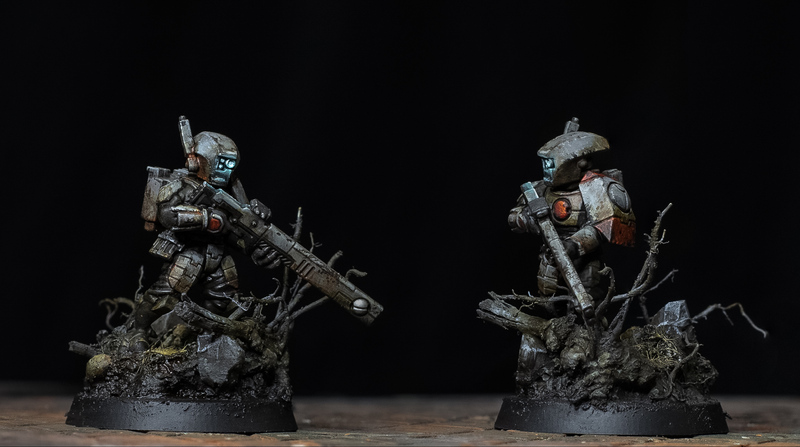 New in Free Content: Grim Dark Tau – Video Format.